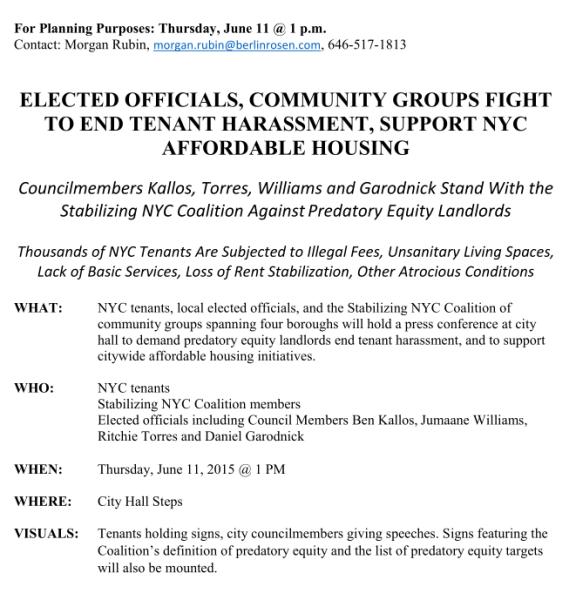 CSC is a member of the Stabilizing NYC Coalition. Click image to read full Media Advisory. Read more about Stabilizing NYC here.